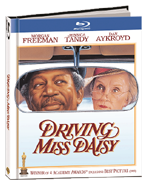 REVIEW: Driving Miss Daisy is the movie that touched our lives and taught us what friends are. 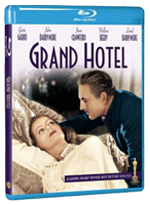 REVIEW: Greta Garbo and John Barrymore lit up the silver screen in Grand Hotel. Now available on BluRay. 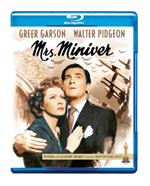 Greer Garson stars in this delightful, award winning drama that sees an easy going and valiant upper class family in England keeping their chins up during the onset of WWII. The Jazz Singer - the movie that changed cinematic history! "...you ain't heard nothin' yet..." was the phrase that changed the course of the film industry forever, delighting millions all across the nation, who would remember and quote it for years to come. 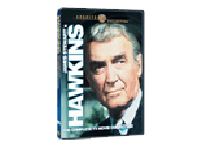 James Stewart fans will likely enjoy having this set as part of their collection.